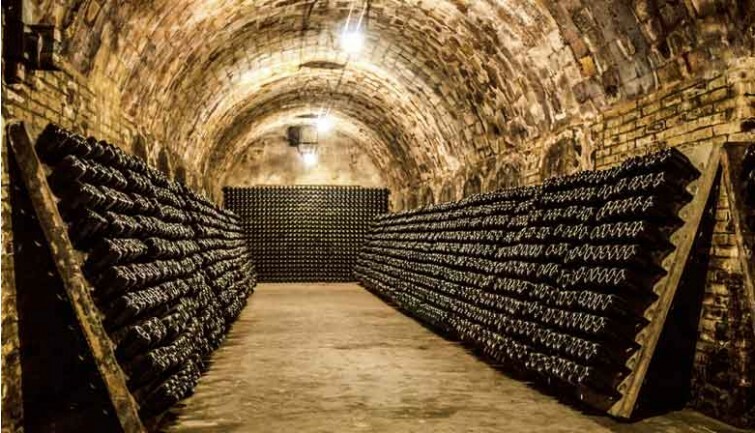 Full day excursion from Paris to the Reims region, known the world over for the production of a prestigious product that needs no introduction: Champagne. 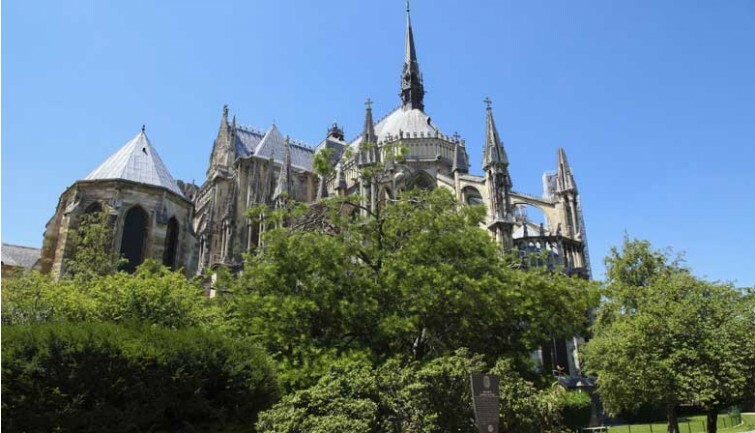 This excursion includes a guided tour of the majestic Reims Cathedral, where the coronations of the Kings of France once took place. You will also visit Mumm and Mercier, two famous Champagne houses, and admire the charming landscape of the Champagne region’s vineyards. 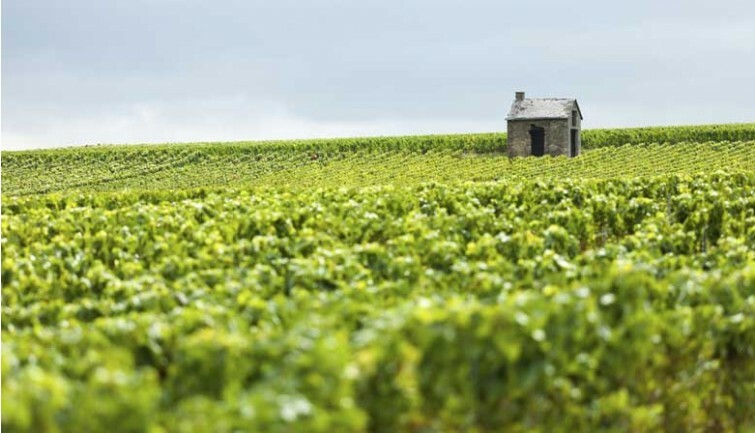 Set off from your Paris accommodation at 7:15 am for a truly exceptional day in the Champagne region (arrival scheduled for approximately 10:30 am). 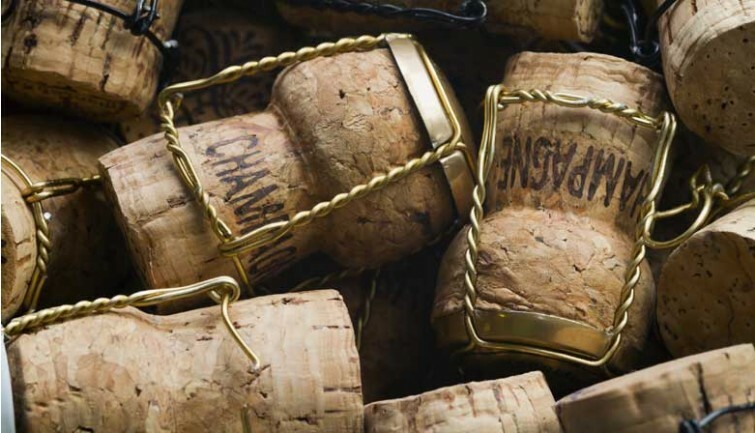 Begin your excursion with a guided visit of the cellars of the famous Mumm Champagne house, where you will discover all there is to know about their expertise and the secrets behind the creation of their many Champagnes. After your tour, taste the famous “Red Ribbon” Champagne, one of the world’s most popular Champagnes. 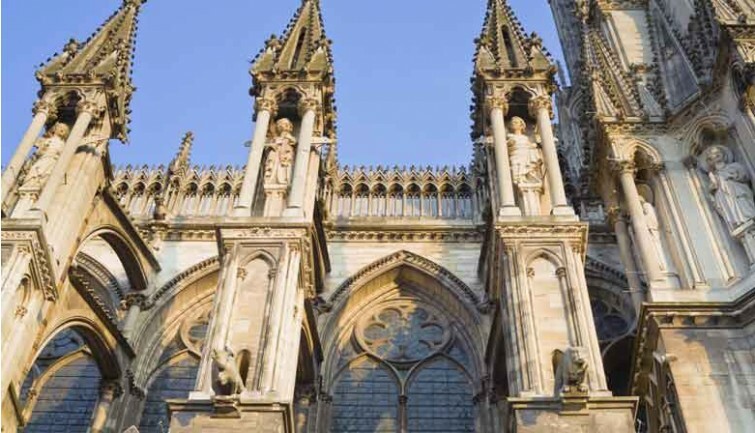 Your excursion will continue with a guided tour of Reims’s imposing Notre Dame Cathedral, a UNESCO World Heritage site dating from the 13th Century. The site of the coronations of the Kings of France and a masterpiece of Gothic architecture, it is also known for its many statues and breath-taking stained glass windows. Take advantage of some free time to stroll through the centre of Reims and enjoy lunch at one of its many restaurants. Sample some of the regions culinary specialities such as the famous Reims pink biscuits. The afternoon brings with it the chance to discover the surrounding countryside and its picturesque villages and prestigious Champagne vineyards that stretch as far as the eye can see. On arrival in Epernay, you will visit the Mercier Champagne house, founded in 1858 with an audioguide. On an automated train at a depth of 100 feet, you will visit its huge cellars, before finishing your tour with a Champagne tasting. Departure from Epernay is scheduled for 4 pm, with arrival back at your Paris accommodation at around 7:15 pm. * From December 14, 2015 to February 8, 2016: Visit of Georges Cartier cellar instead of Mercier cellar which is closed during this period of time.